Honeysuckle Cottage Freebies! 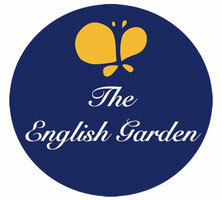 - Welcome to the English Garden! 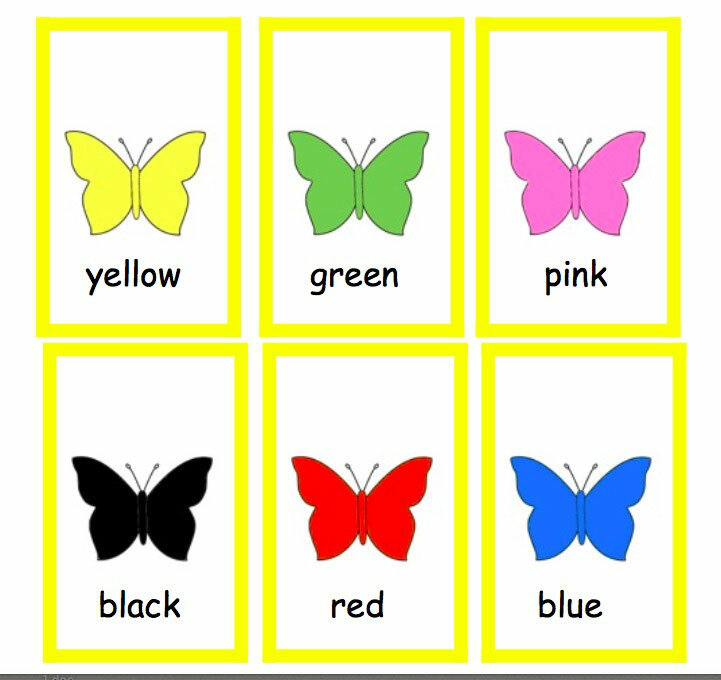 Help children recognize colors and color words in this FREE Butterfly Matching Game from The English Garden! 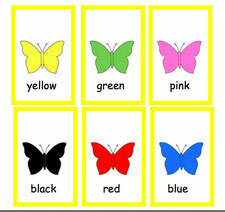 Help children learn to recognize color words with the Matching Butterflies Game. Download it free here. I use double-sided tape to attach the cards to cardboard, cut, and then tape them to my favorite 100 yen cards. My students love Mickey cards! Enjoy! Children can match color and color/word or color and word only, or even try for a three card match.